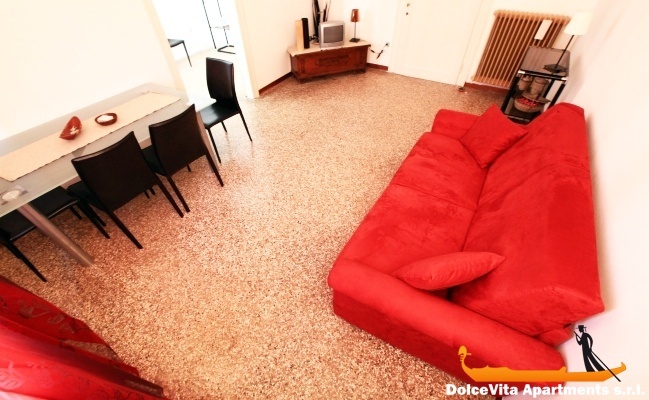 Apartment N. 30: It can accommodate up to 8 people, it is rented from 156 € per Night (not per person). 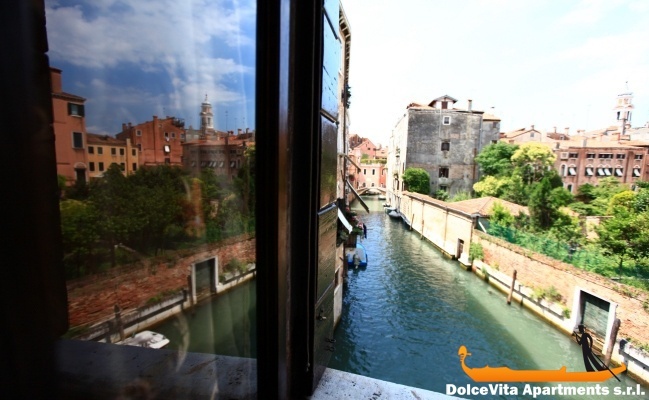 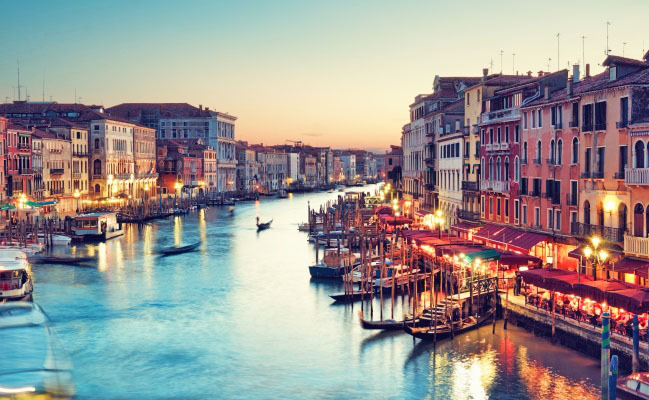 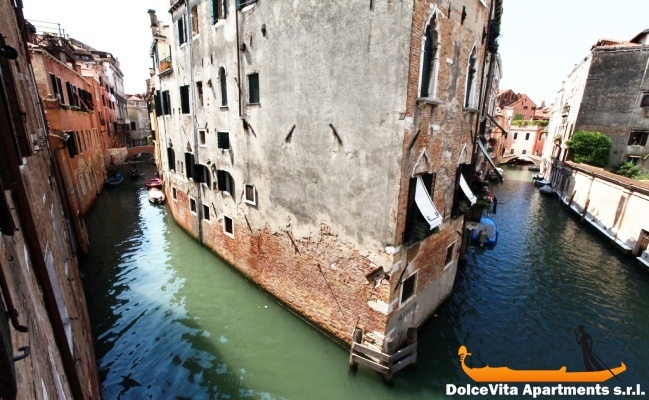 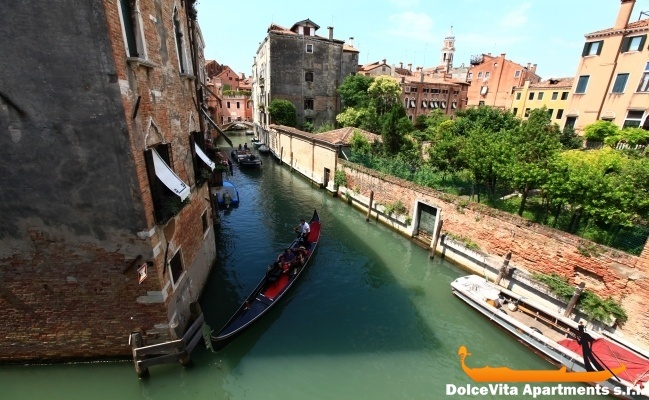 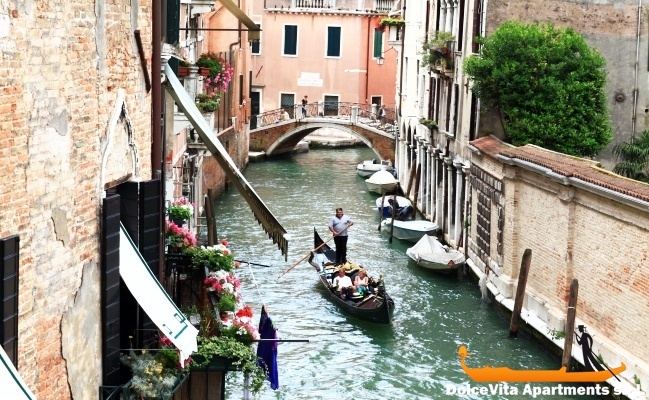 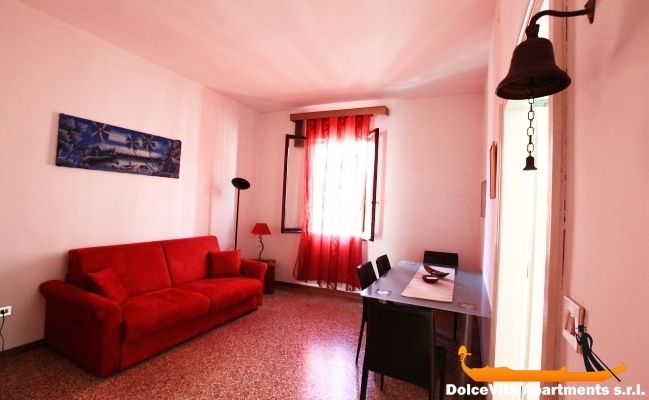 This apartment in Venice of 120 Square Meters is very large, very bright and it also overlooks the Canal. 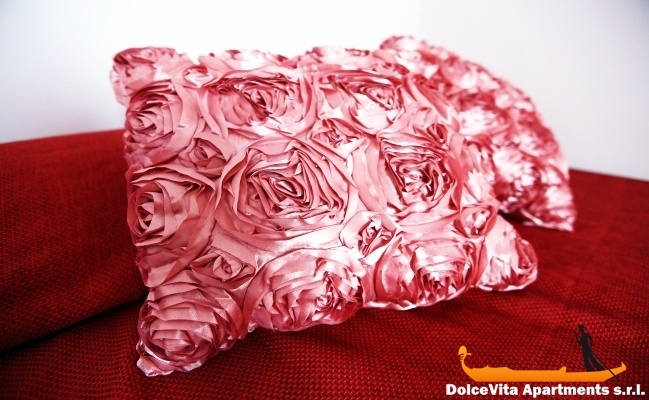 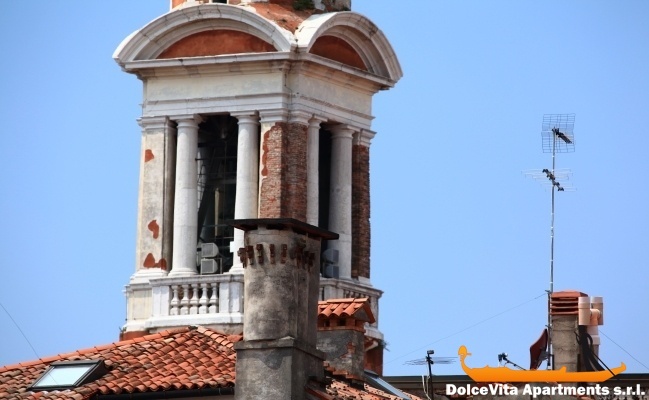 It is located on the second floor of an eighteenth-century Venetian building, completely renovated in 2009. 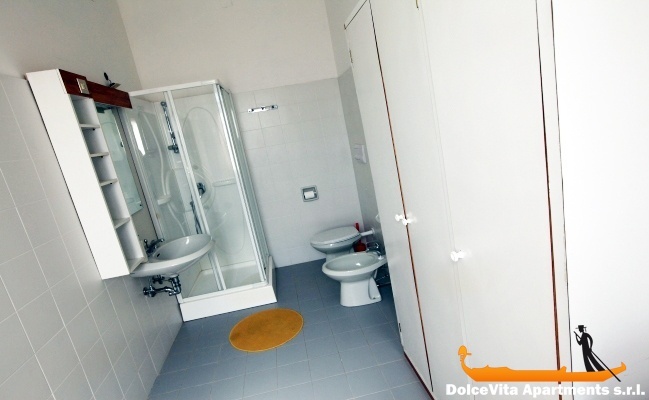 There are 3 double bedrooms (one of these has a third bed), a living room, a fully equipped kitchen and two bathrooms with shower and bathtub. 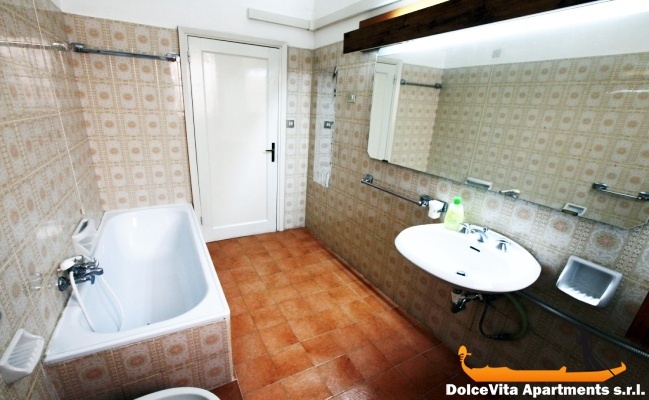 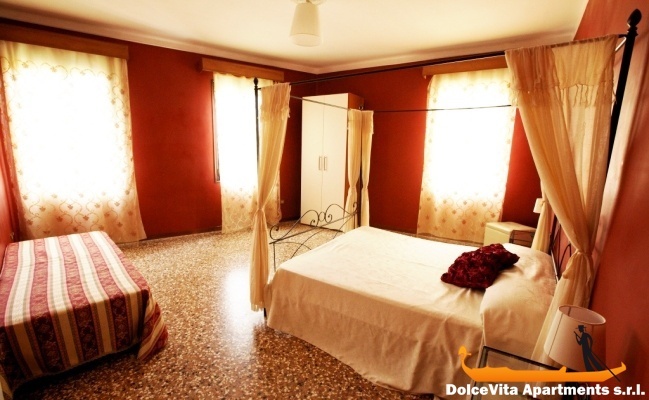 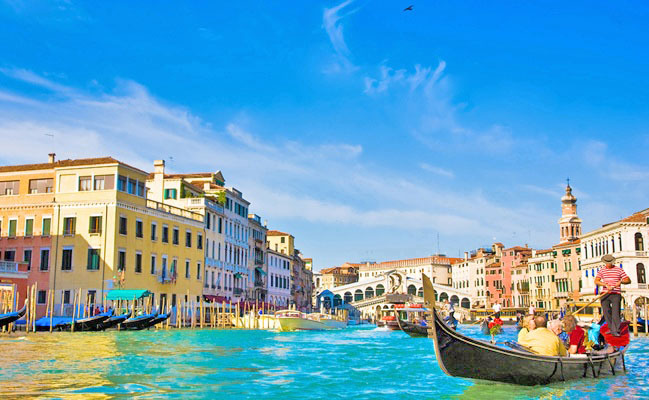 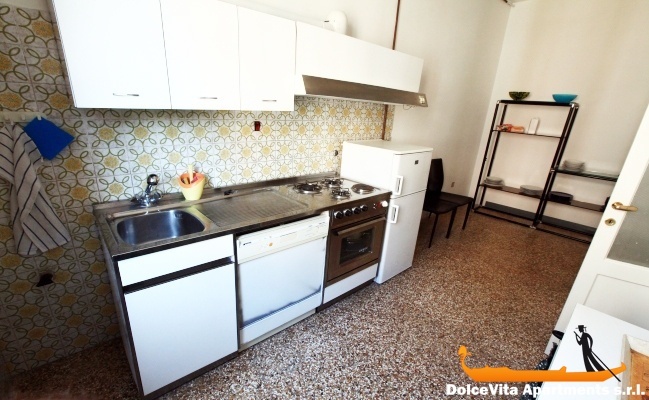 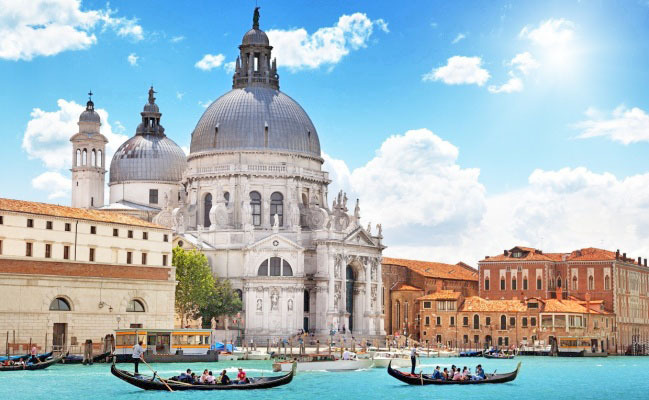 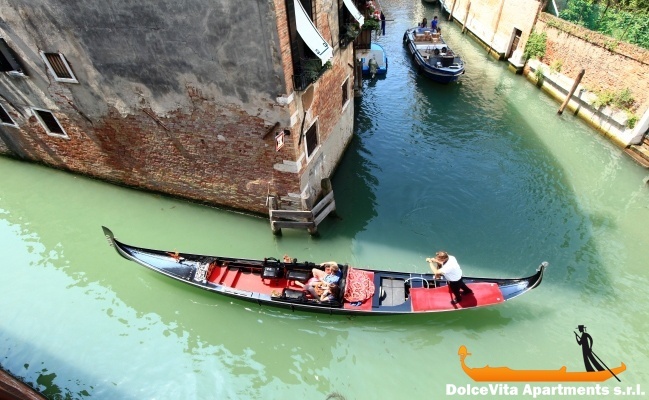 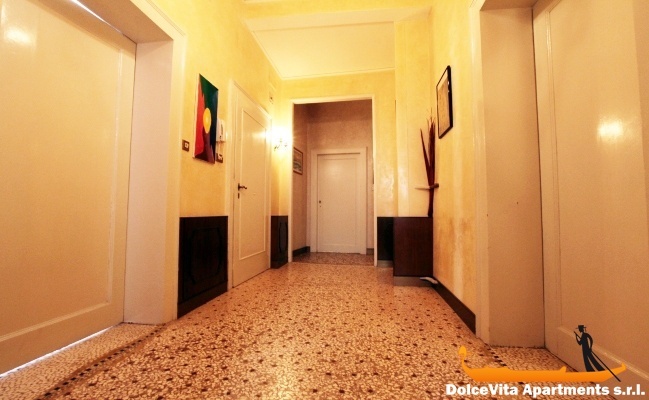 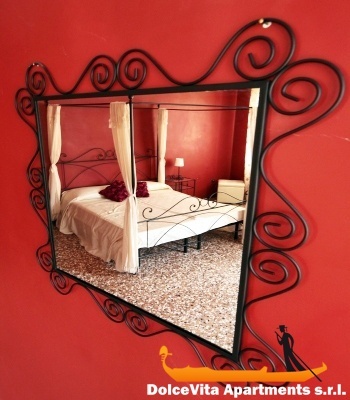 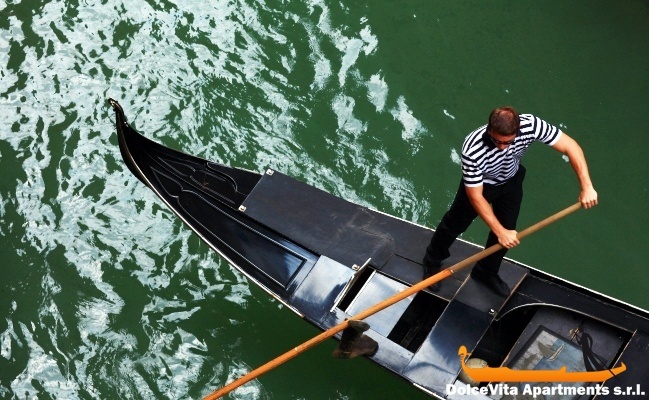 It is equipped with TV, air conditioning, heating, washing machine and tiled floors are Venetian.